Ceòl Ceilteach agus fiosrachadh air dè a tha dol agaibhse le Seonag Monk. Celtic music and a round-up of what's on with Seonag Monk. dethadol@bbc.co.uk. Ceòl Ceilteach agus fiosrachadh air dè a tha dol agaibhse le Seonag Monk. Tha ceòl aig Seonag an diugh bho Kyle Carey, Phamie Gow, Tradivarious agus Cara Dillon. 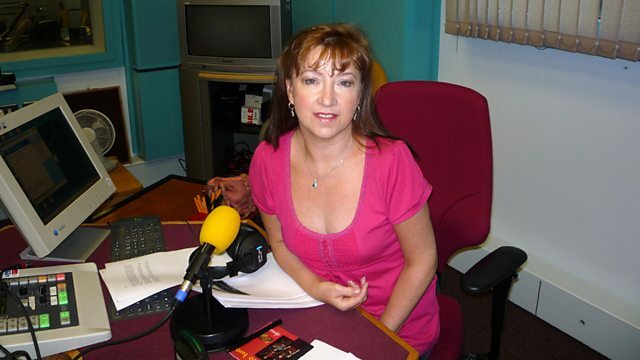 Celtic music and a round-up of what's on with Seonag Monk. Seonag's choices today include Kyle Carey, Phamie Gow, Tradivarious and Cara Dillon. dethadol@bbc.co.uk. Scotland's Fiddle Piobaireachd Vol. 2. In The Wake Of Neil Gunn. Transatlantic Sessions 6 Volume three. 'S iad na fìdhlearan Cathal Hayden, Dezi Donnelly agus Tola Custy a th' anns a' chòmhlan ùr Tradivarious.